A method of investigation of numerical schemes deriving from the variational formulation of the problem (variational- difference method and FEM) is discusses. The method is based on the reduction of the numerical schemes to the canonical finite difference form. The resulting numerical scheme standard notation in the form of a grid operator equality is used for analyzing its approximation, stability and other properties. 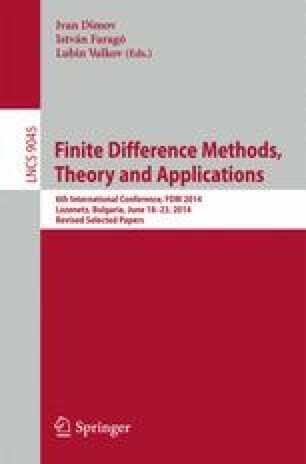 The application of this approach to a wider classes of finite elements (from the simplest ones to the Hermitian elements and serendipities) is discussed. These opportunities are illustrated by the analysis of FEM schemes for Timoshenko shells and elasticity dynamic problems.